into a live action TV series! 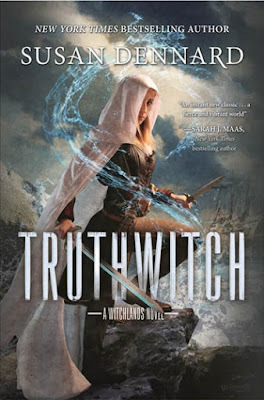 The saga, which consists of three books Windwitch, Truthwitch and Bloodwitch, is set in a world where three empires rule and every member of the population is born with a magical skill set, known as a “witchery”. 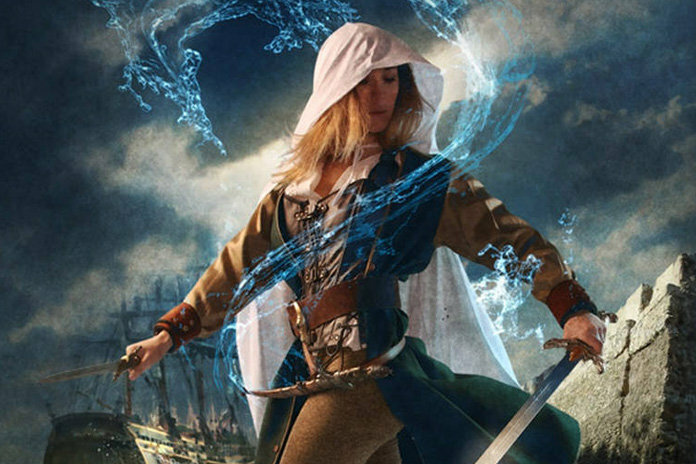 Now, as the Twenty Year Truce in a centuries long war is about to come to an end, the balance of power will fall on the shoulders of two young women Safiya and Iseult, who must accept their fate, and themselves, to survive. 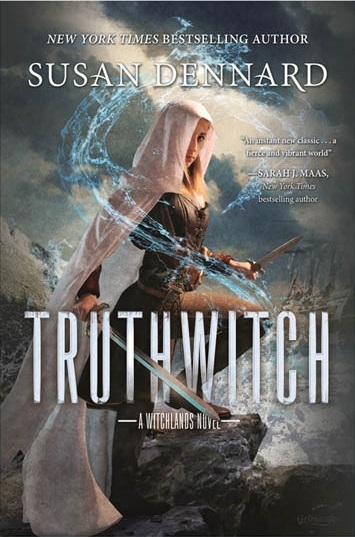 Best friends Safi (a Truthwitch) and Iseult (a Threadwitch), as well as the cunning ship captain Prince Merik (a Windwitch), and the mysterious and powerful Aeduan (a Bloodwitch) must navigate warring empires, political machinations, and mercenaries who seek to use their magic for selfish gain. FROM 'BELLE' DIRECTOR IS HERE! I don't remember what made me once believe that everyone has some witchery skill. Perhaps, it has to do with the fact that cursing (which is done by most people) might have effect (sometimes). Anyway, "The Witchlands" sounds like a monumental saga. As for "Where Hands Touch".. 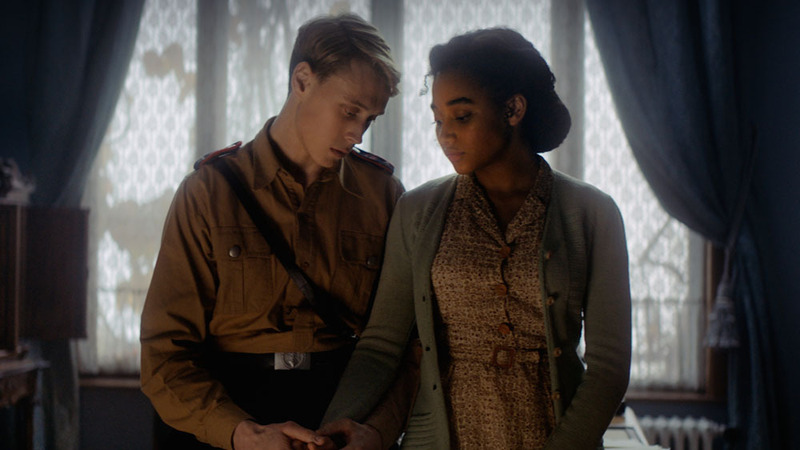 I have to admit that I've given up watching movies with nazis. I feel I have become too "faint of heart". I myself have emphatic powers. I do believe in the power of curses too. I can imagine, Duta, your and mine people have been Hitler's number one people for killing in camps. He killed literally half of all of us then. Where Hands Touch looks like a very emotional film. I do like most of what the Jim Henson company puts out, so I may like The Witchlands. they say they're very excited to bring Dennards' world to life. 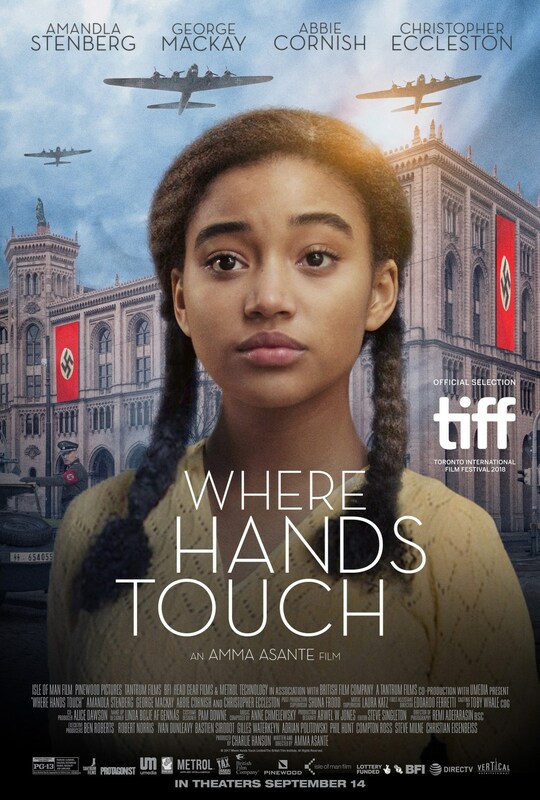 "Where Hands Touch" looks very powerful. I cannot see it having a happy ending, though.